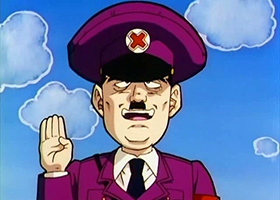 That’s right, there is now a Dragon Ball religion. It is called Gokuism, also known as The Church of Goku. 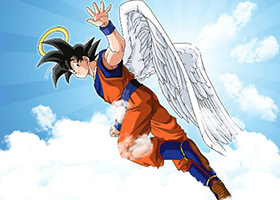 Can Goku save your soul?